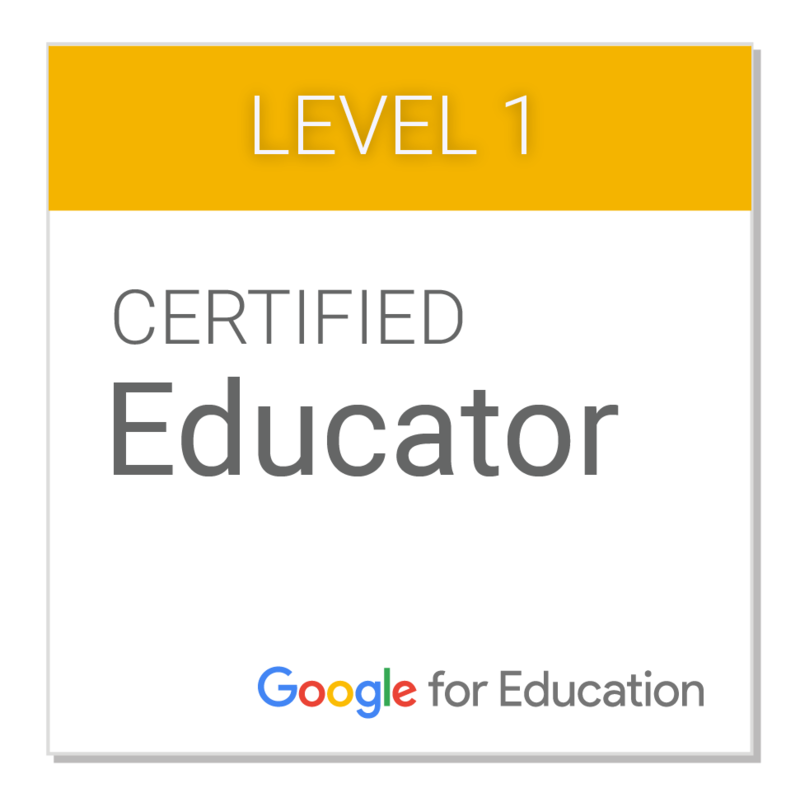 Its been a fun week for trying new things out. 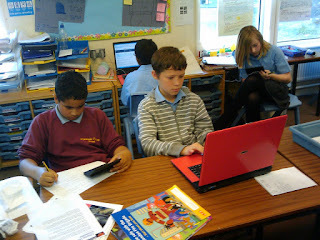 We have had new DSi' in school now for about 2 weeks. 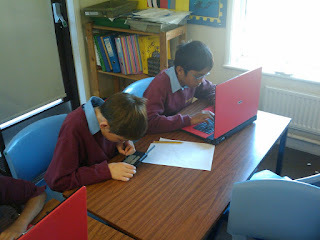 We have started to use Brain Training to support mental calculation stragies. When the PTA offered to buy DS' for the school, I convinced them to pay a bit more to get the new DSi. This week we used the DSi' to support our revision work for creativity week. We where researching countries in Asia and Australiasa. The DSi' where provided as an alterative to a laptop. 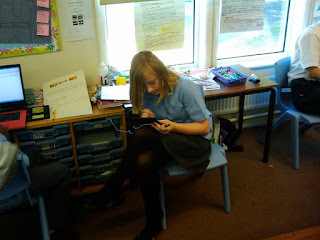 There was something great about the children in my class engauged in learning using a range of mobile technologies.